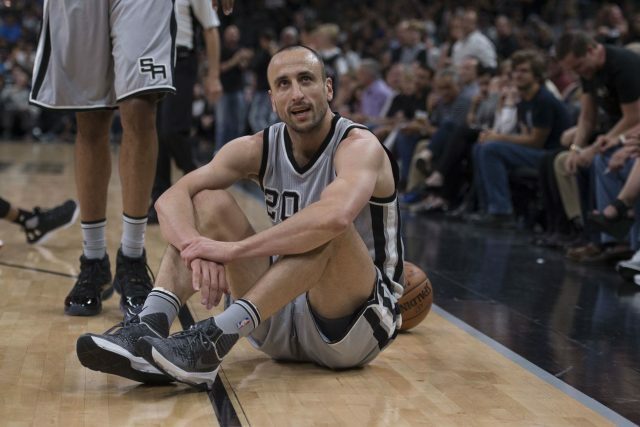 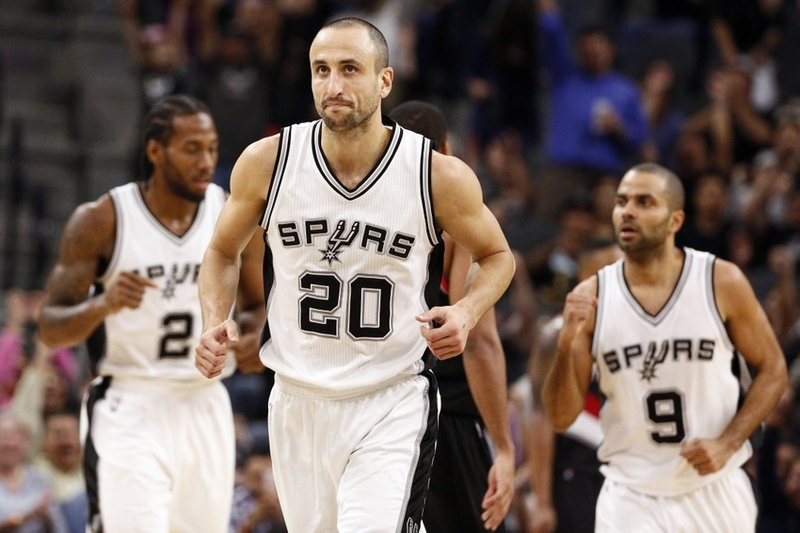 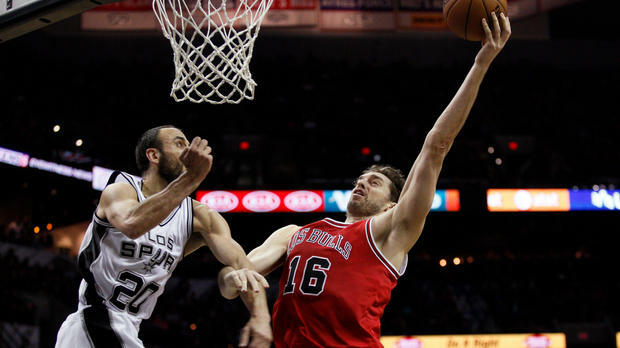 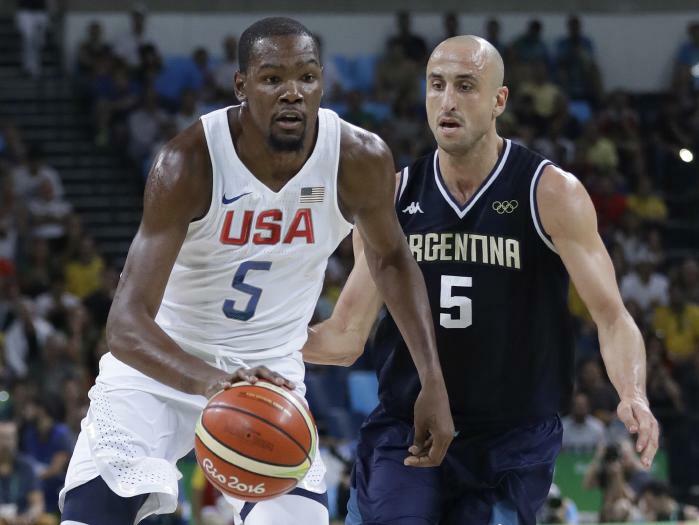 Spurs elder statesman Manu Ginobili feels refreshed. 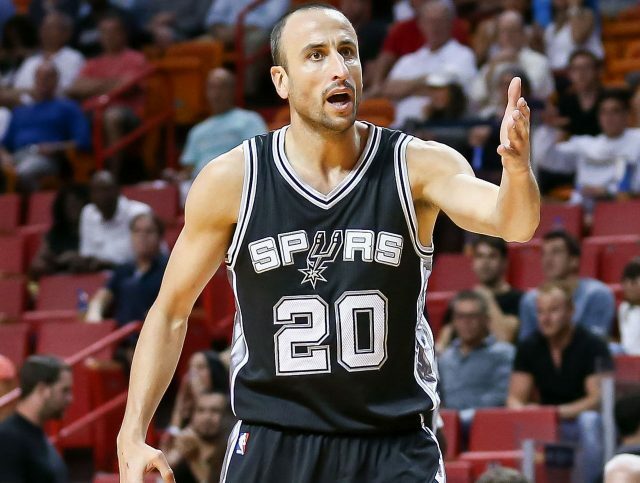 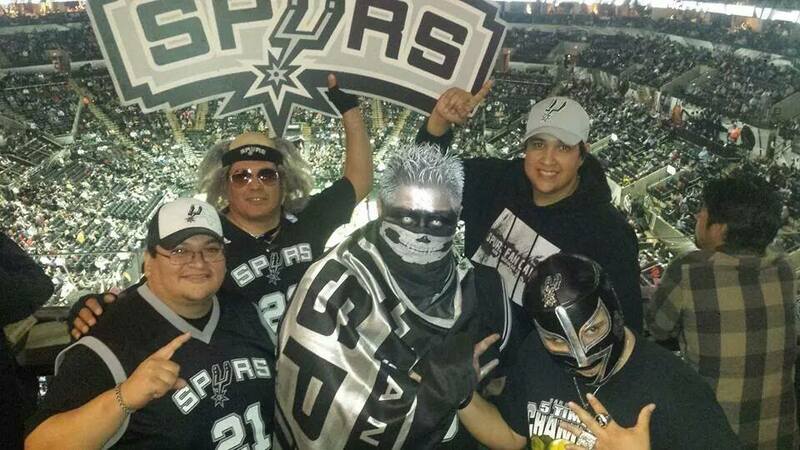 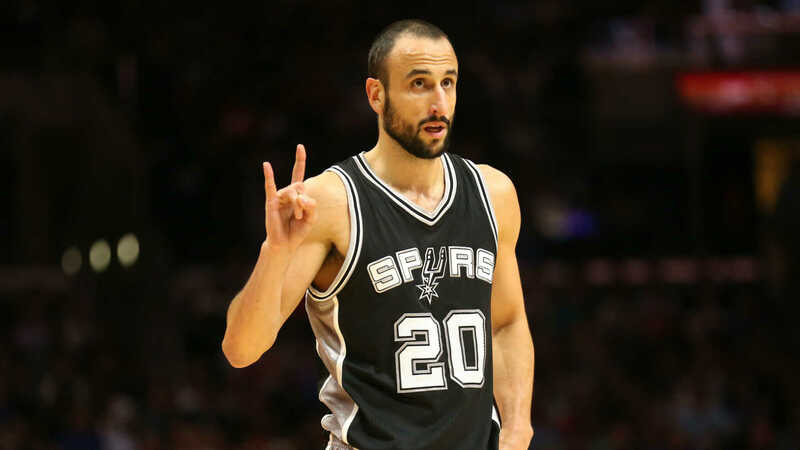 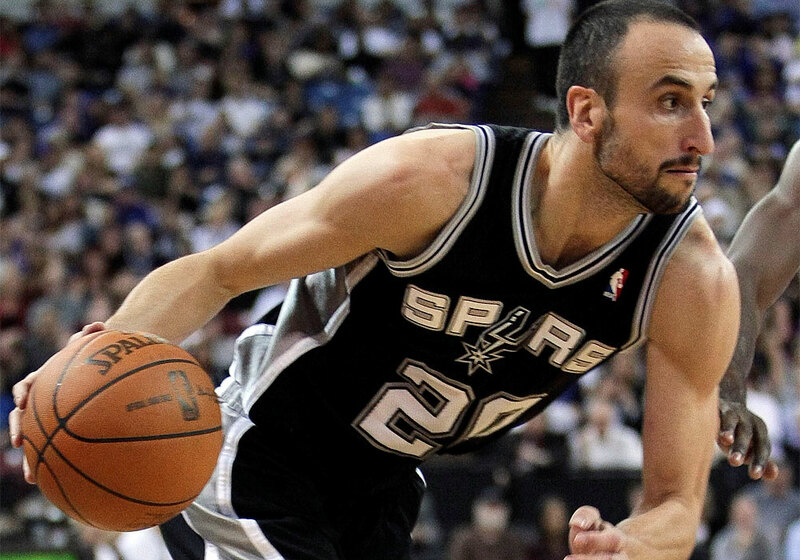 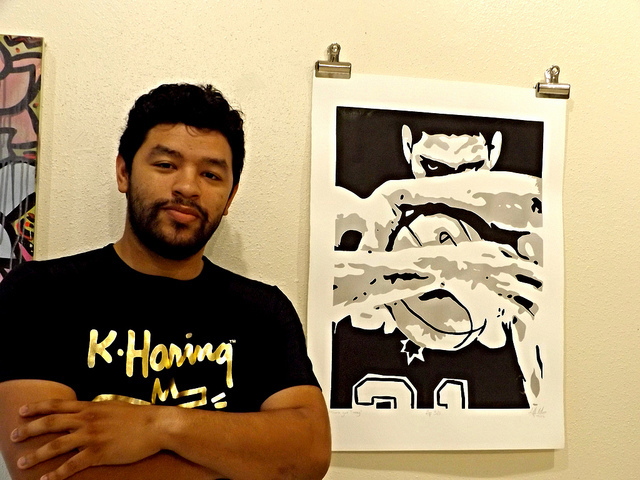 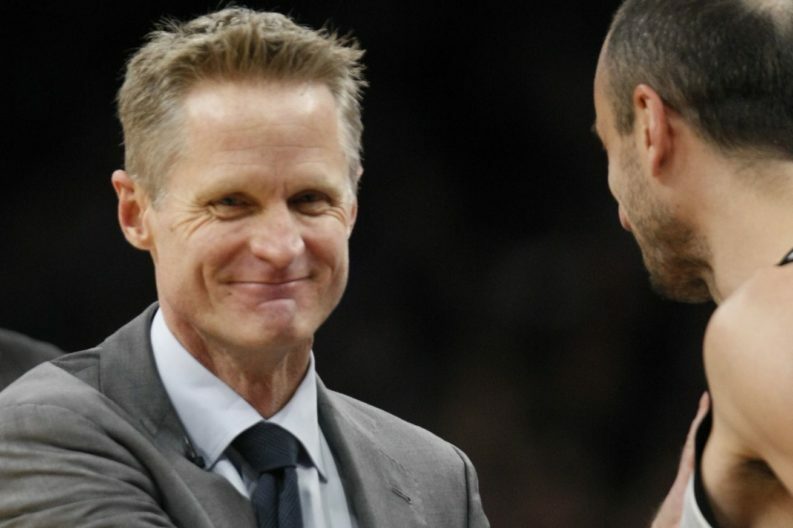 Agent: Ginobili’s 1st choice is Spurs, but looking for ‘good deal’. 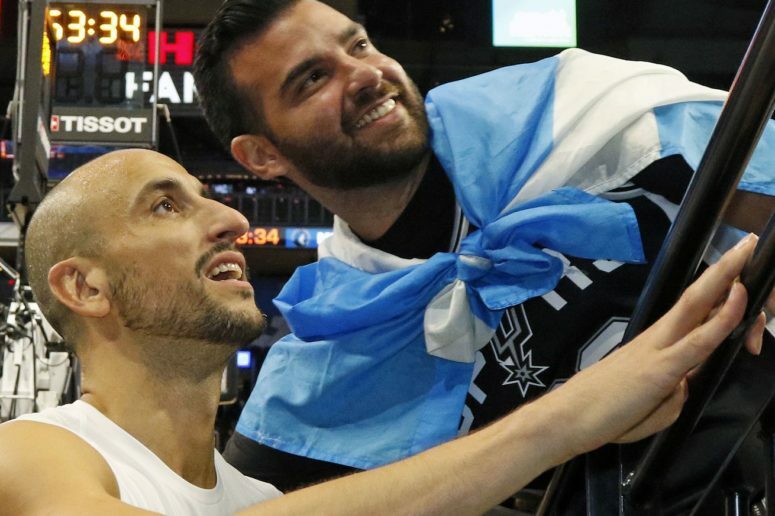 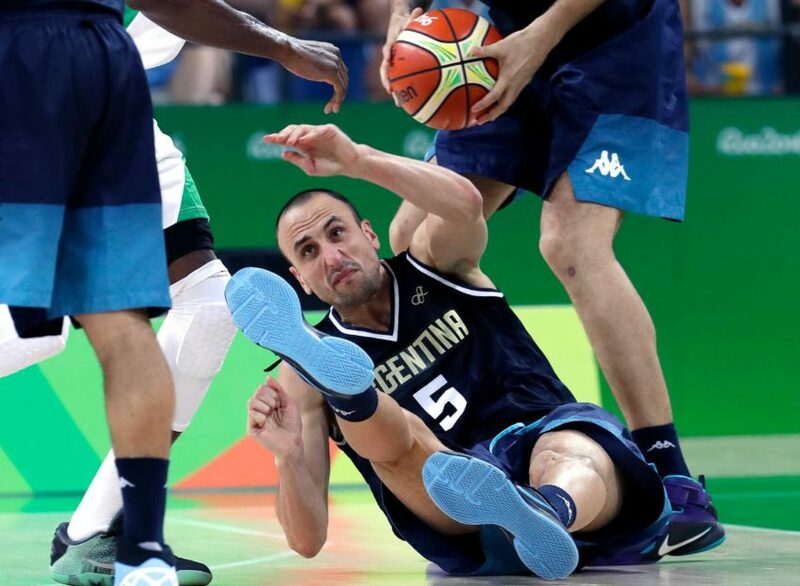 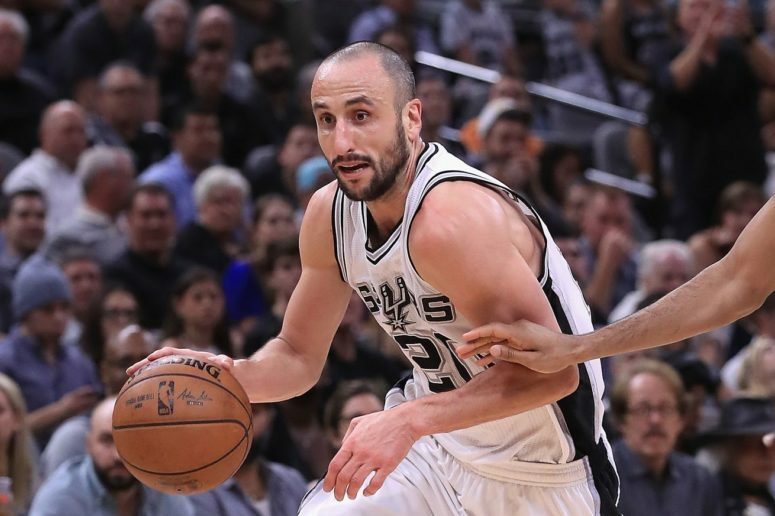 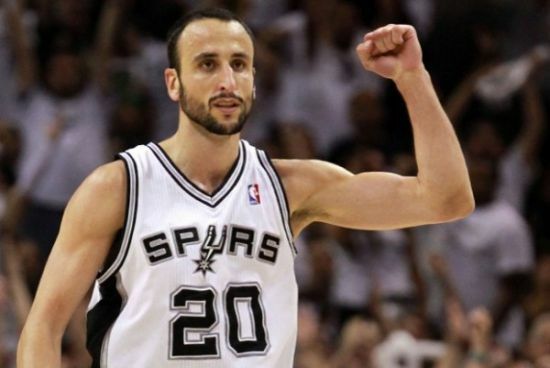 Manu Ginobili Confirms He Will Return Next Season.